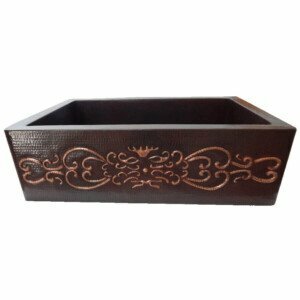 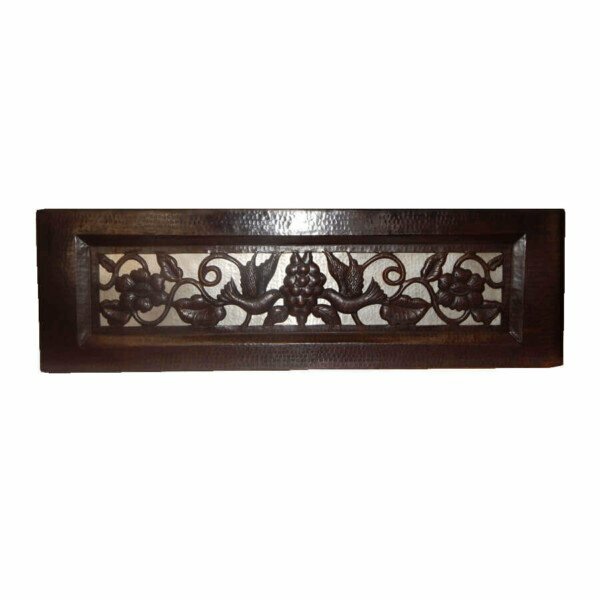 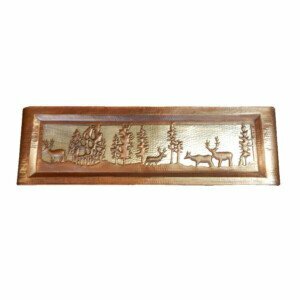 This Apron Front Farmhouse Kitchen Mexican Copper Sink Dove Design 70/30 is hand hammered by the best artisans to give your kitchen that special touch you are looking for while having the grace to give life to the room. 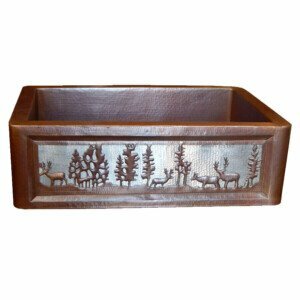 Don’t miss the opportunity to purchase this sink. 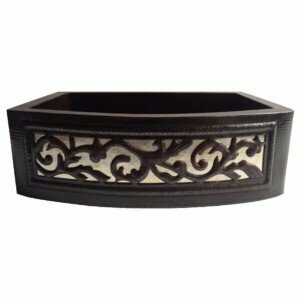 In addition its a beautiful piece to decorate the kitchen. 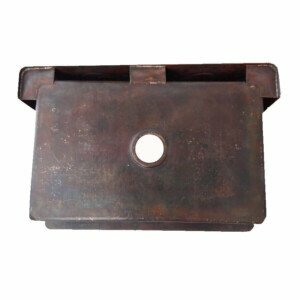 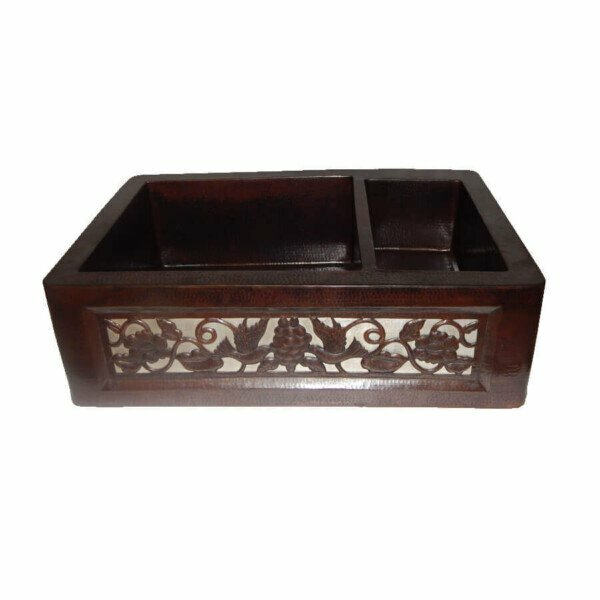 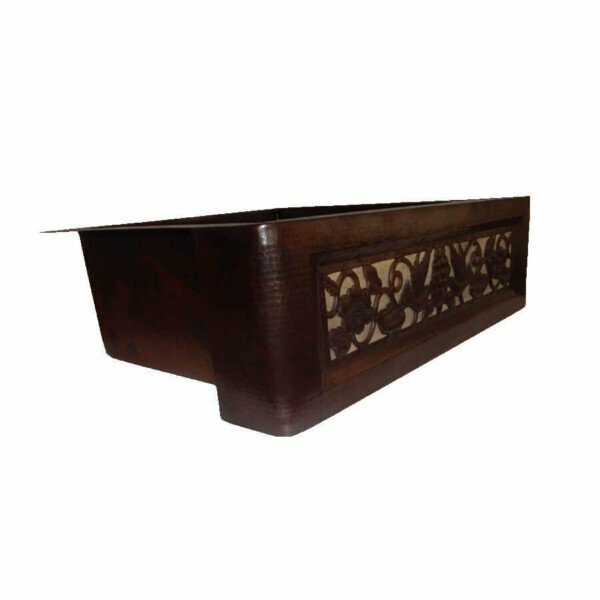 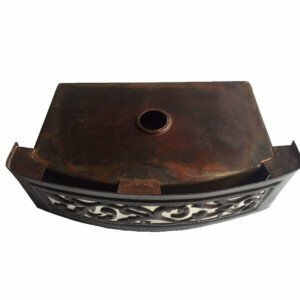 The Apron Front Farmhouse Kitchen Mexican Copper Sink Dove Design 70/30 from the picture is representative of the one that you will receive. 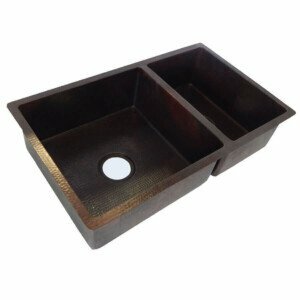 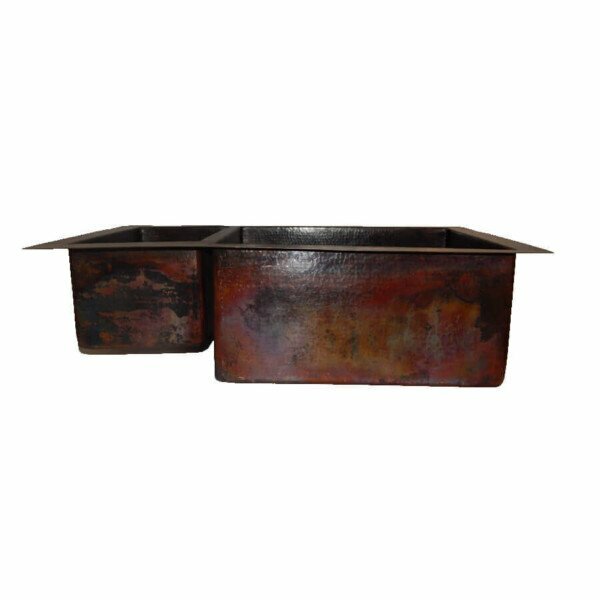 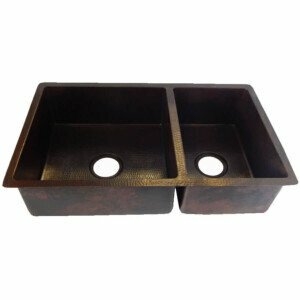 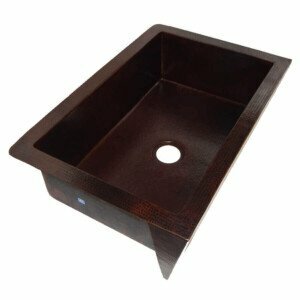 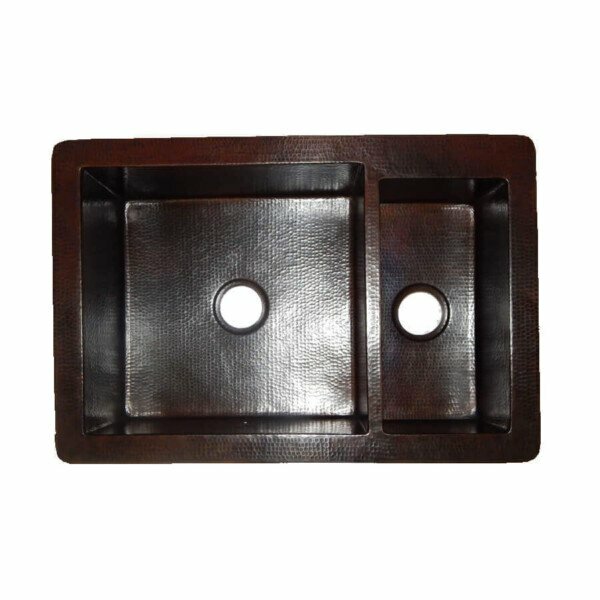 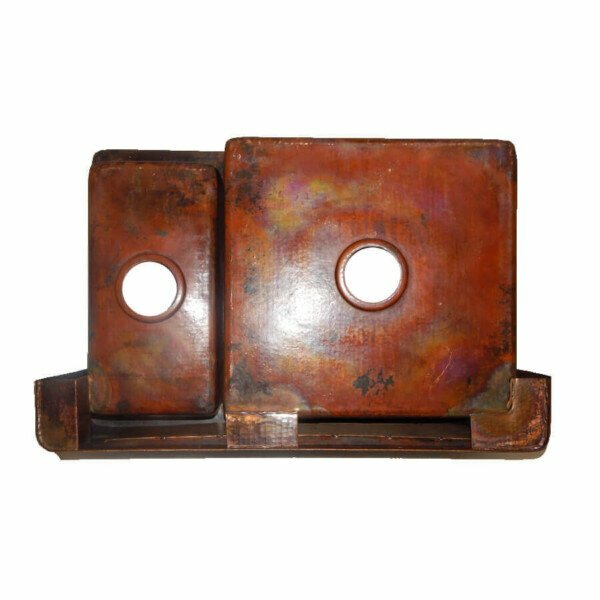 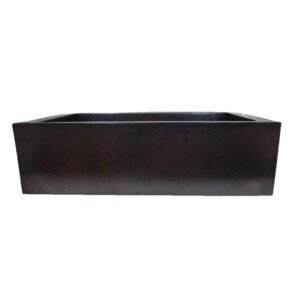 Great Kitchen Copper Sink hand hammered with a 60/40 double basin drop-in made with dark patina, a perfect piece for your kitchen.